The old artist and fishing village Sitges has not been sucked up in to the mass tourism. The unique character of former times can still be felt today. 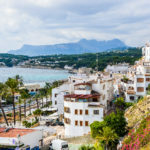 Sitges is located on the Costa Dorada in the north east of Spain, only 30 kilometres away from Barcelona. Begin last century rich citizens of this world city knew to find Sitges and it is still an escape town for the city people that want to escape the city in the weekend. 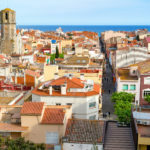 Nowadays, Sitges has also become the domain of a wealthy international community. You can wonderfully relax in this mundane seaside resort with its broad sea boulevard, stately hotels, nice climate and 17 beaches! 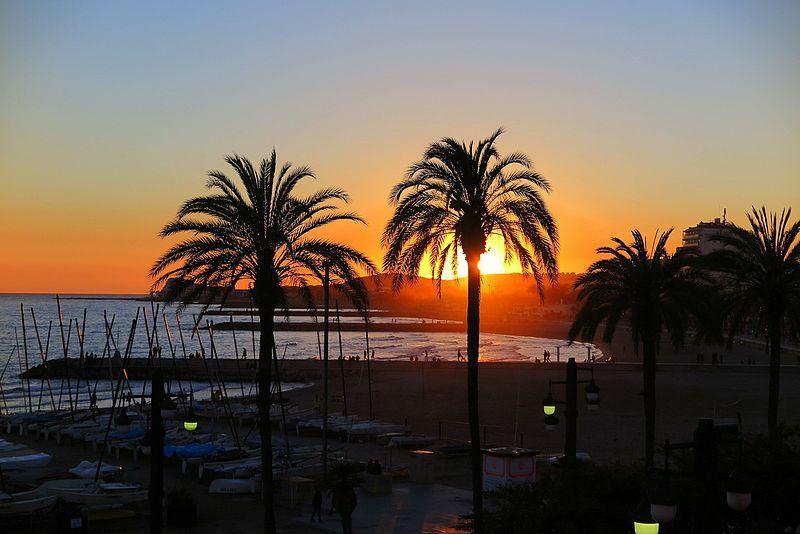 Long, warm summers and short, mild winters make sure that it is wonderful in Sitges all year through. You can work on your colour while lazing on a deckchair on the beach but you can also get active on the water. The beach slowly slopes in to the sea, which makes this place also very suitable for small children. The promenade along the beach, the Passeig de la Ribera, is wonderful to stroll on. With the hills and the old centre on the one side and the Mediterranean Sea on the other side make it the ideal place to enjoy the magnificent views. The boulevard leads you along beautiful beaches, wonderful architecture and you can make a stop for a drink or bite to eat at any of the many bars and restaurants. This is a popular spot with the locals and the tourists. Of course Sitges also has many water sport possibilities. You can go water cycling, surfing, snorkelling and jet skiing, to name a few things. Besides that, a lot of golf is played in this region, there are several nice courses, that are beautifully located in the hills. Also the culture lovers will be satisfied in Sitges. Near the coast lies the Museu Cau Ferrat. Here you can admire the work of artist Santiago Rusinol and other artists of his time. Besides that, the house with the world’s biggest collection of forged steel. The Museu Romantic gives a view into the life of an influential Catalan family during the Romanticism at the end of the 18th / start 19th century. Sitges even has its own film festival, that frequently attracts stars to the coast in October. 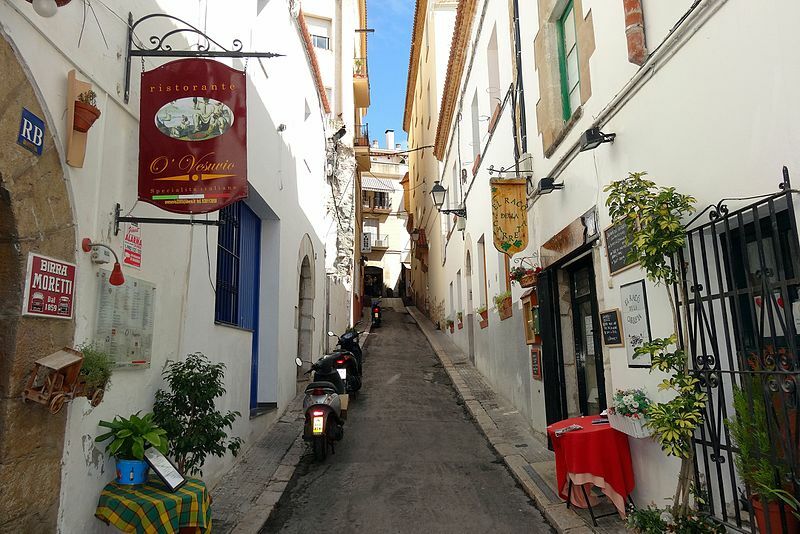 Sitges has a nice old centre with many restaurants, bars, terraces and a few clubs. 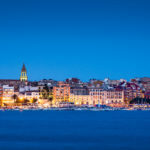 The night life here is excellent, Sitges has an enormous and versatile night life. You can entertain yourself until the early hours of the morning. Besides that, there is a casino. If you want to shop you are also in the right place in Sitges. In the centre you can find different nice shops and boutiques, but also many elegant shopping stores.You will be successful here with any kind of budget. Dream holiday in a dream villa in Sitges? 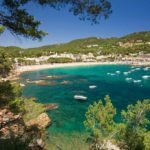 Are you interested in a holiday in Sitges? Enjoying the sun and sea in a mundane seaside resort, isn’t it wonderful! Choose for a holiday in your own holiday villa fitted with all modern conveniences and often with its own private swimming pool. Feel like a king and live the life of the regular visitors of this special place.